MEET THE CANDIDATES FOR HOUSE DISTRICT 49. 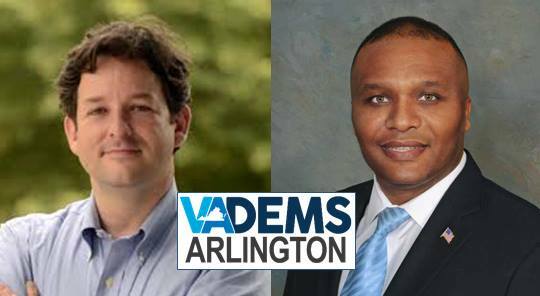 Arlington Dems will be hearing from the candidates for House of Delegates District 49: Alfonso Lopez and JD Spain for Delegate. Don't miss your opportunity to hear their vision for Virginia -- and to ask questions of your own!